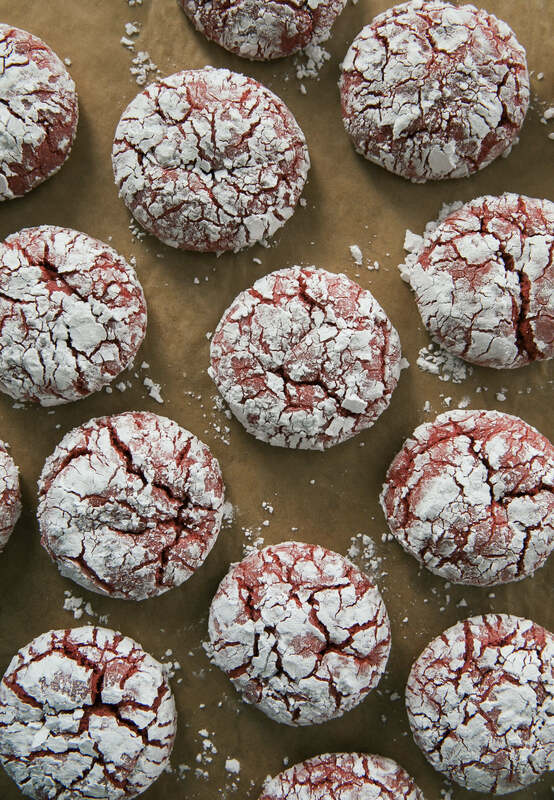 Successfully saved Berry Crinkle Cookies to your Calendar. You can also save the ingredients to your Grocery List. Berry-flavored crinkle cookies are cake-y, fluffy cookies that are rolled in powdered sugar and look like the world is melting. But they taste good!